Get a two for one tasting at Grgich Hills Estates Winery, FREE coupons, FREE wine, FREE advice to help you plan a trip to Napa - on a budget! THE DEAL: Receive a two for one tasting with your Priority Wine Pass. Save $25. WALLY SAYS: Study up on Napa history and the name Mike Grgich will come up. He's the winemaker who made the chardonnay that beat the French in the 1976 blind tasting - remember the movie Bottle Shock? Mike soon split from Chateau Montelena to open his own winery, a modest and unpretentious winery that belies it's place in Napa history. 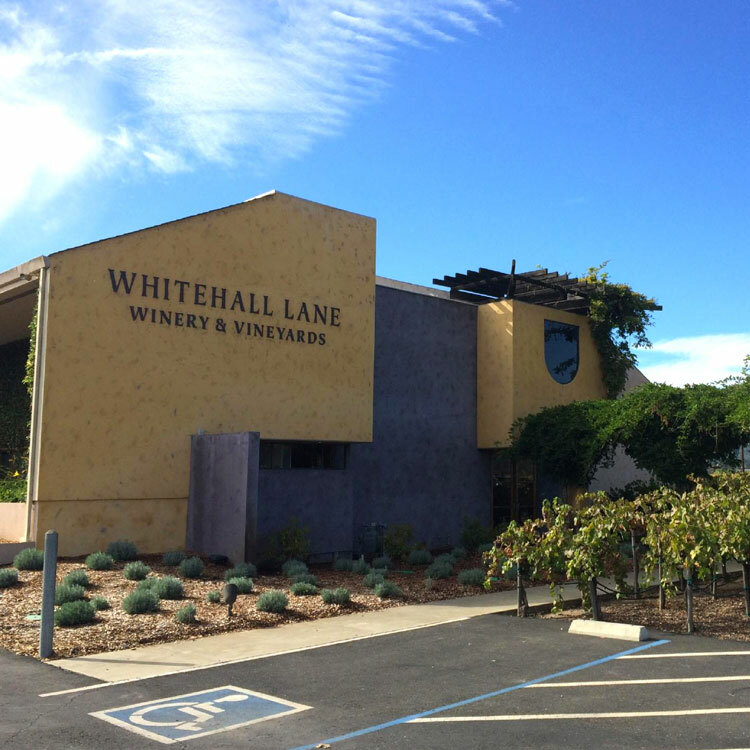 If you're visiting Grgich Hills Estates Winery you might want to visit these other wineries in the same area who also offer discounts. With over 75 wineries to choose from, Email me if you have questions and if you're overwhelmed remember that I can help you pick which wineries you should visit and put them into a stop by stop agenda - for free!